Innovation and quality are present in Cipatex® laminates intended for childcare. There are several prints with children’s themes present in the most prestigious brands of products in the industry throughout the country. 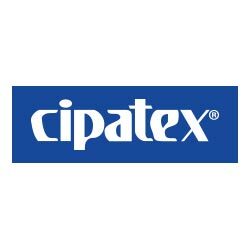 Walkers, high chairs, strollers, play pens, bathtubs and bags have the Cipatex® brand, which guarantees beauty, comfort and durability. PVC laminates with children’s themes for use in walkers, bathtubs, high chairs, plastic pants, strollers, bags and more.